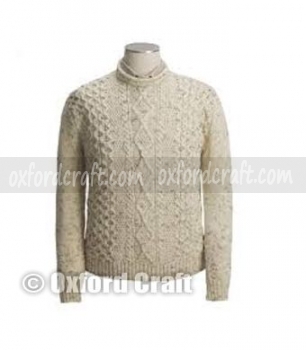 The Oxford Craft Collection and Export® are one of the professional Woolen Sweater manufacturer, specialized in all kinds of sweaters and knitwear for over 13 years. 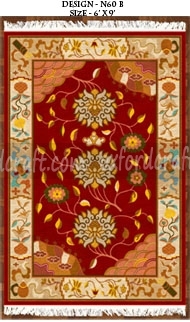 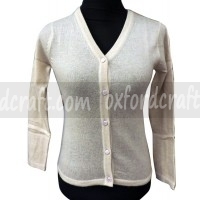 Handmade Woolen Sweaters are very beautiful items for winter season made from 100% authentic Sheep Wool. 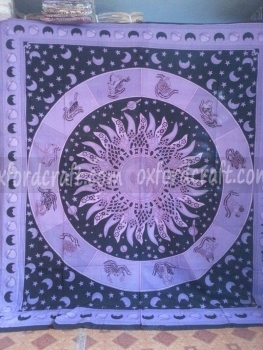 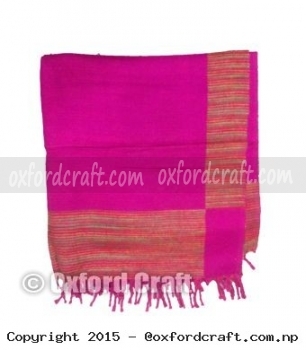 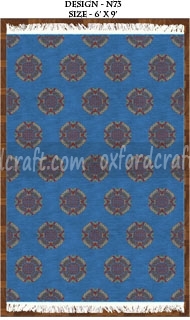 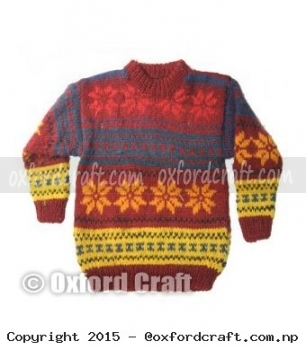 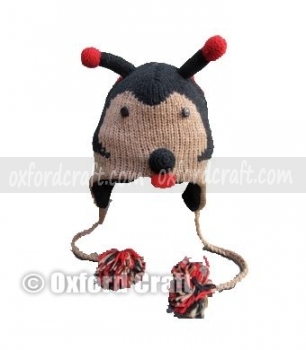 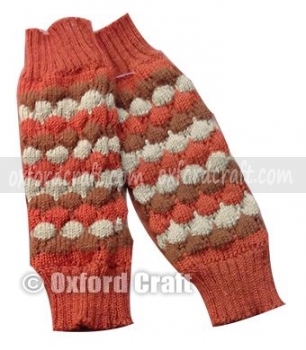 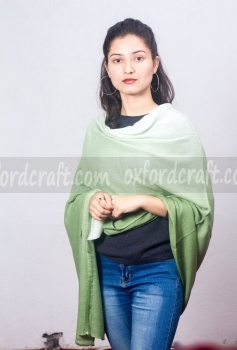 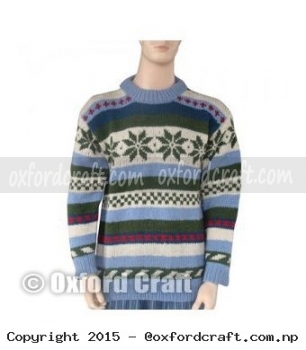 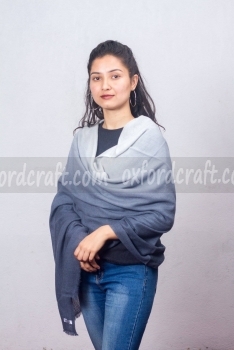 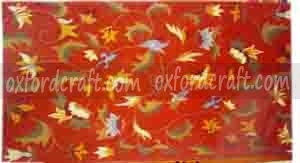 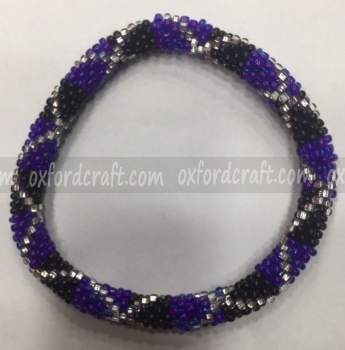 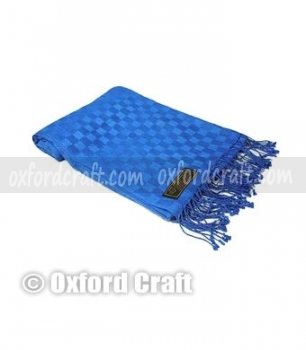 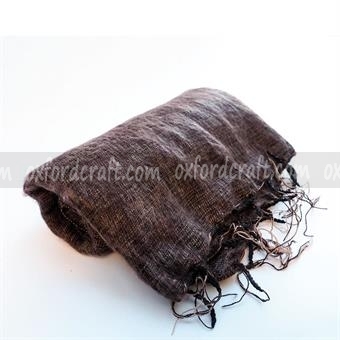 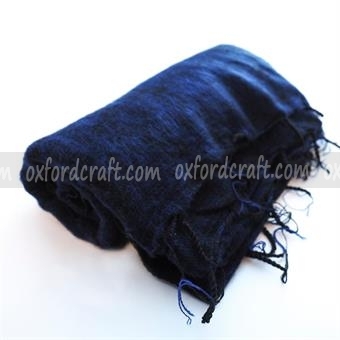 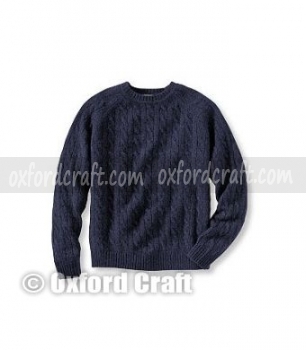 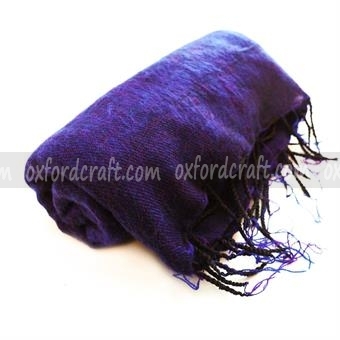 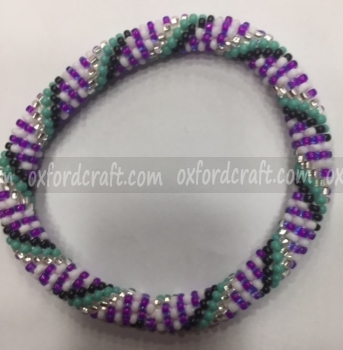 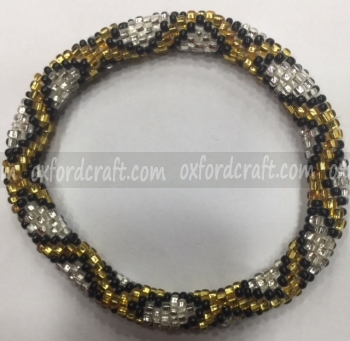 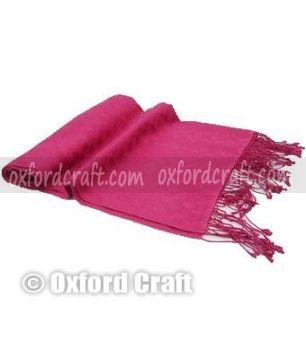 The Oxford Craft Collection and Export® offers different kinds of woolen sweaters design with assorted as well as single color with different kind of sizes. 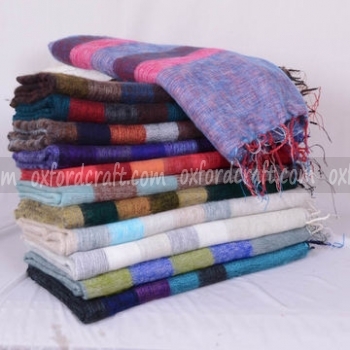 All of the woolen sweaters, we manufacture are variety in its design, here are some of them such as; V Neck Woolen Sweater, Roll Neck Woolen Sweater, Half Sleeve Woolen Sweater, knitted woolen sweater, and many more. 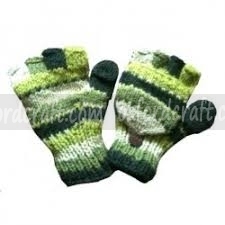 We produce for both male and female as well as for all ages. 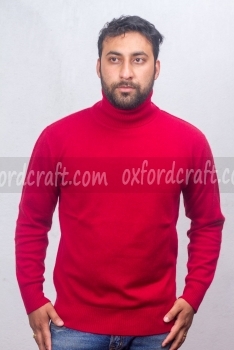 We have a variety of sizes, designs, Colors, and weights woolen Sweater. 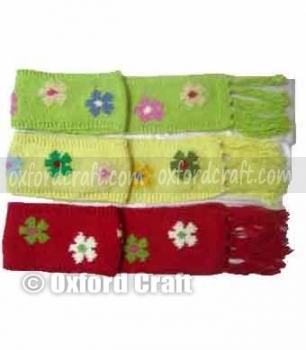 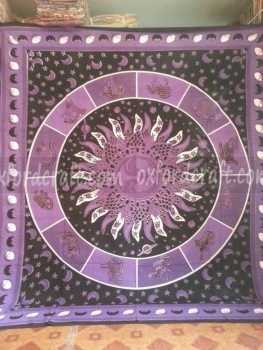 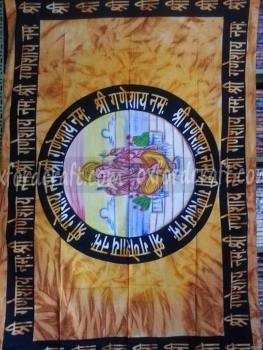 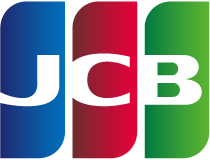 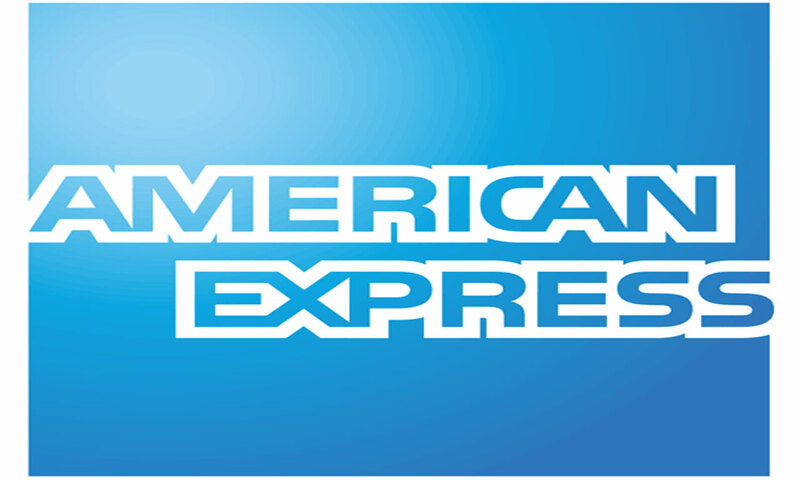 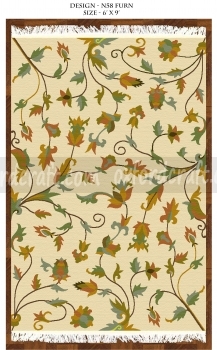 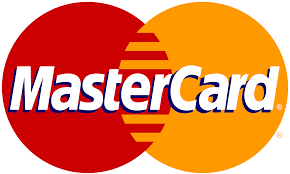 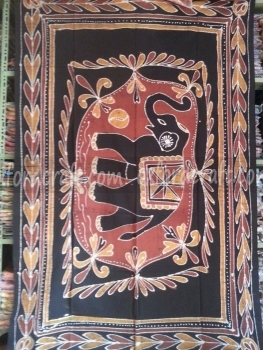 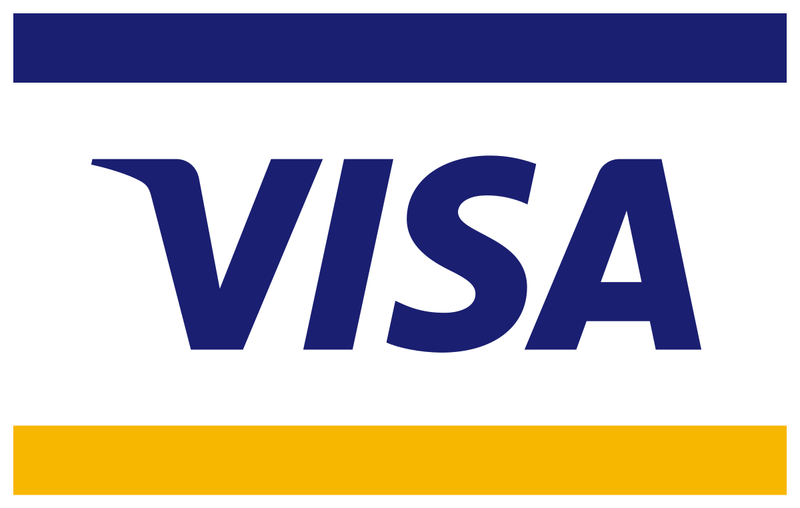 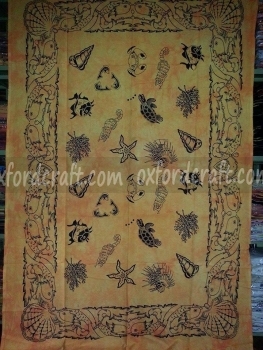 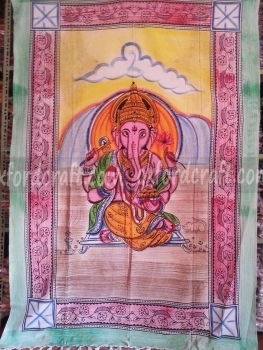 We mostly respect customers choices, that we also provide costumes preferred designs and colors. 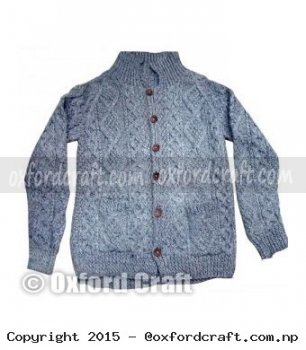 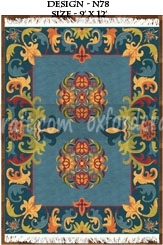 Woolen Sweaters are one of the best luxurious items, that Oxford Craft Collection and Export® have in stock. 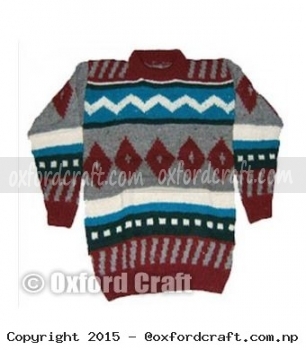 Woolen Sweater is made from pure wool to keep you safe and warm in the dipping temperature. 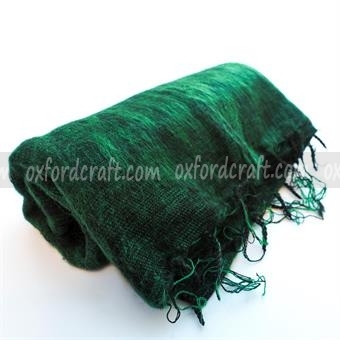 It is quite soft to touch and durable to use. 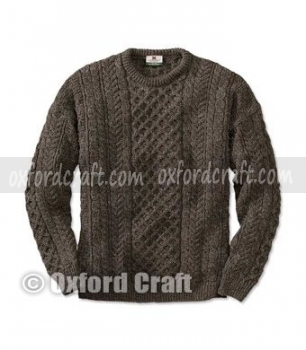 Various stylish Woolen Sweater will provide any outfit a heritage-inspired look with its distinctive rolled edge on the collar, hem, and cuff.